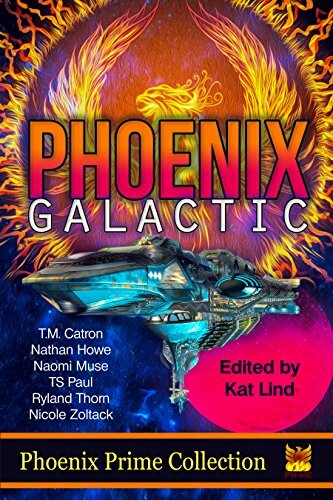 The amazing visions of future life in space and on the new planets that many expect us to find are portrayed in the stories from the talented Phoenix Prime writers in this anthology. Their visions of adventure, romance, and conflict in future worlds provide unique perspectives on what might be. Come visit their worlds, step into their high-tech shoes. See what the future may hold for you and yours. 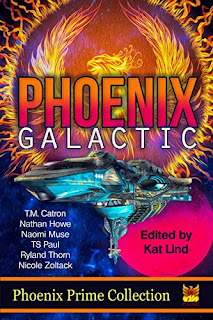 This anthology has my second ever mil scifi story. Salore was so much fun to write. I’m really excited to dive into scifi, and I hope you’ll enjoy the stories in this set! Read more here!